"ATF farms secure the automated growth of cannabis, tomatoes, cucumbers and many more plants. This reaps the full benefits of LED lighting for growing and hydroponics technologies. ATF indoor appliances need minimal customer involvement during the vegetation process and don’t require any specific knowledge in agronomy or advanced experience. 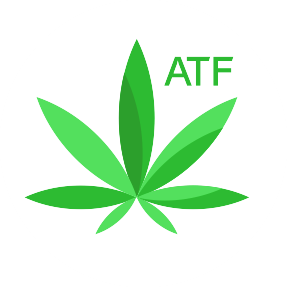 ATF is the first token that allows the blockchain community to have easy access to advanced technologies in automated agro cultivation equipment manufacturing."